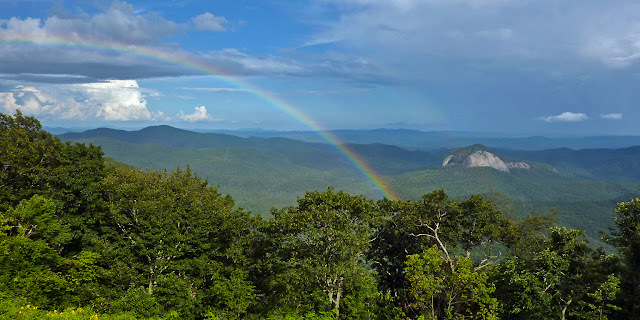 The Looking Glass Rock is located in the Pisgah National Forest near Brevard, of Western North Carolina. 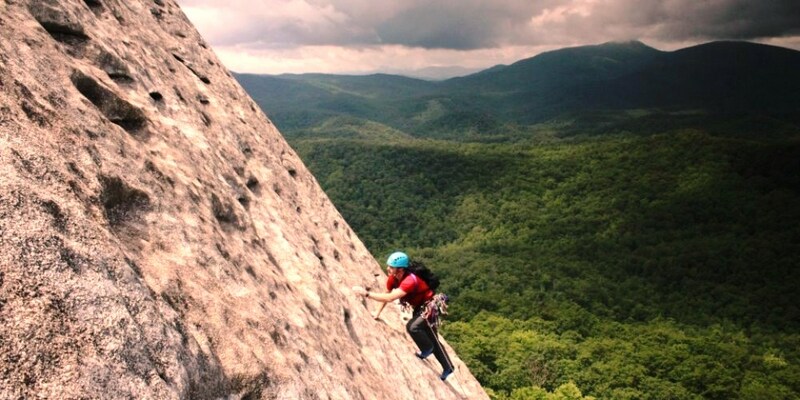 The sheer face makes it one of best rock climbing destination in the United States. 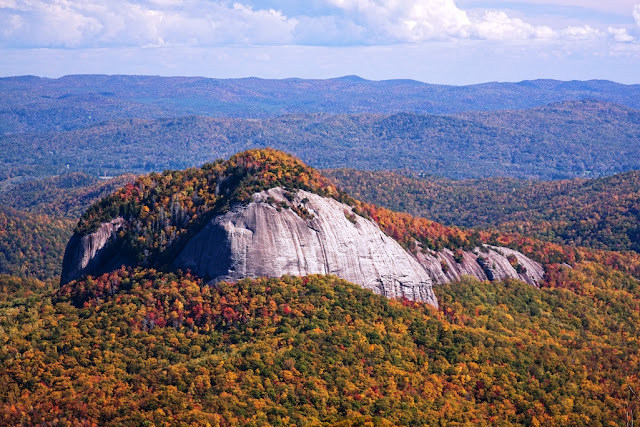 It’s a heaven for hikers, sightseers, and photographer, comprised of striking Whiteside granite. 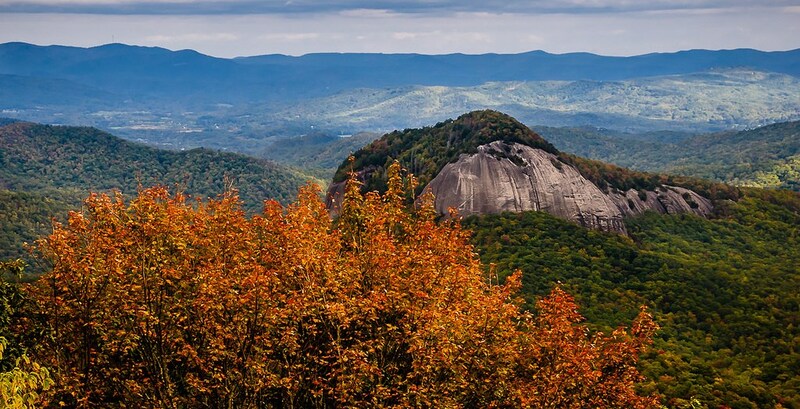 The Looking Glass Rock name is derived from its majestic appearance, because whenever rainwater freezes on its surface, the sunlight reflects like a mirror. It’s a lifetime experience to see the sunlight reflecting from its surface. 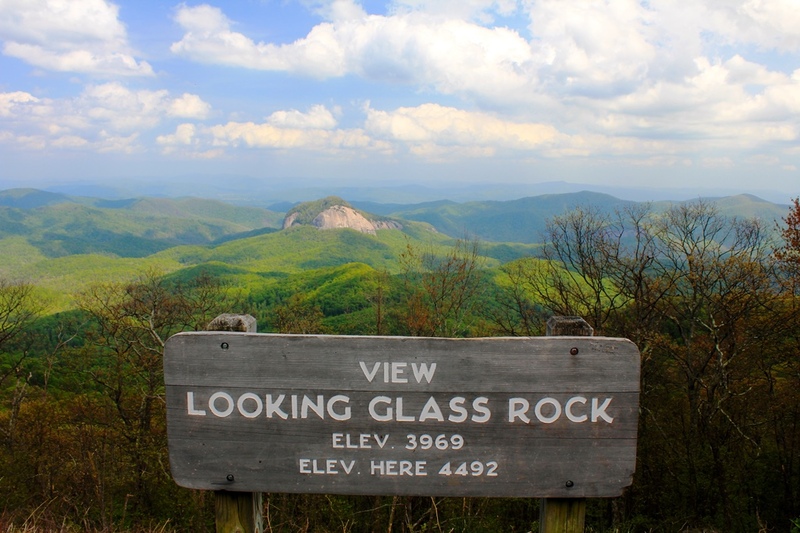 Looking Glass Rock from the side just look like a Helipad but the view from the top are well worth the effort! It is highly recommended do not get too close to edge, because it is very slippery and fall from top could be life threatening. 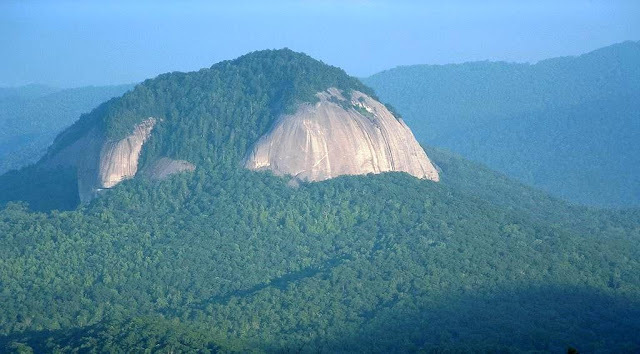 Therefore, Geologists refer to it as a "pluton monolith" a huge ball of granitic rock that would have become a volcano had it not cooled before it reached the earth's surface. The striking landmark is rising 3,969 feet was formed roughly 390 million years ago. 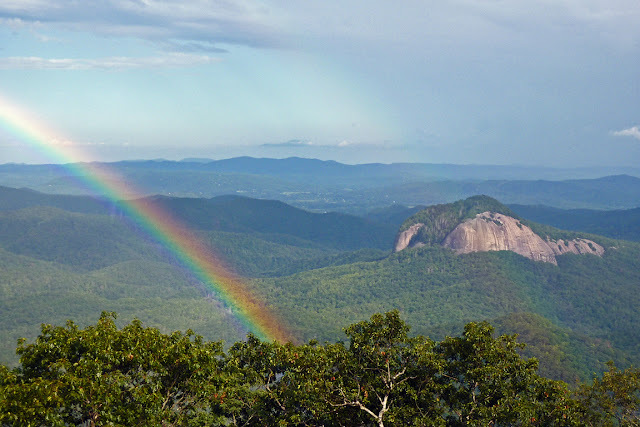 It’s a big attraction among hikers, as 6.2 mile round trip tail offers terrific views after the climb to top. The Looking Glass Rock Trail climbs about 1700ft in just over three miles, following stream, small cascades, series of switchbacks up the mountain, tunnels of rhododendron and mountain laurel.